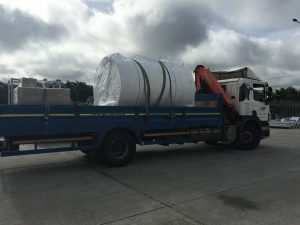 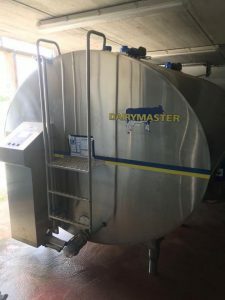 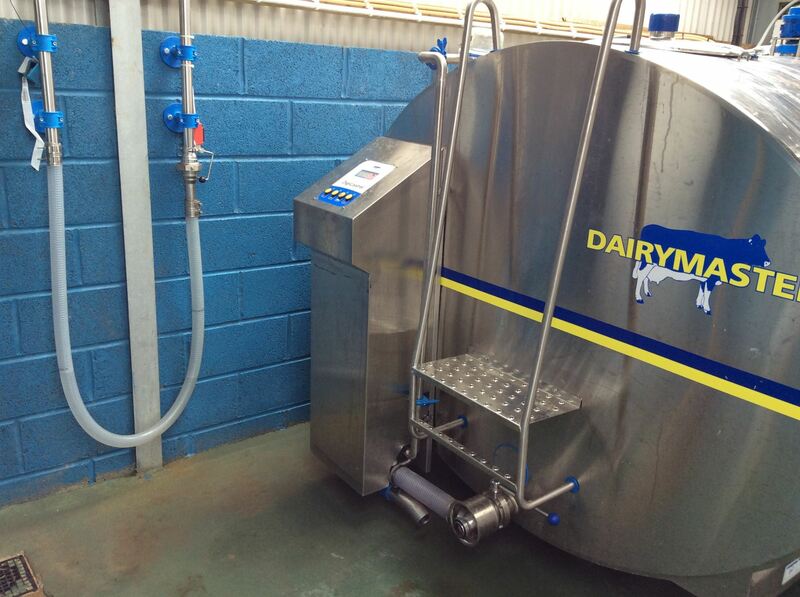 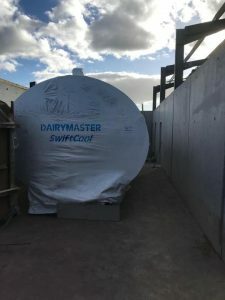 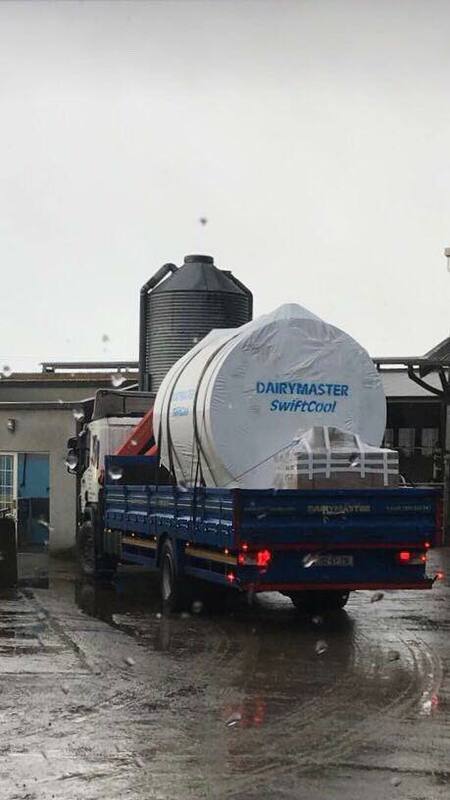 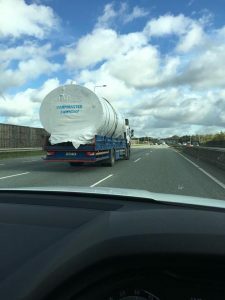 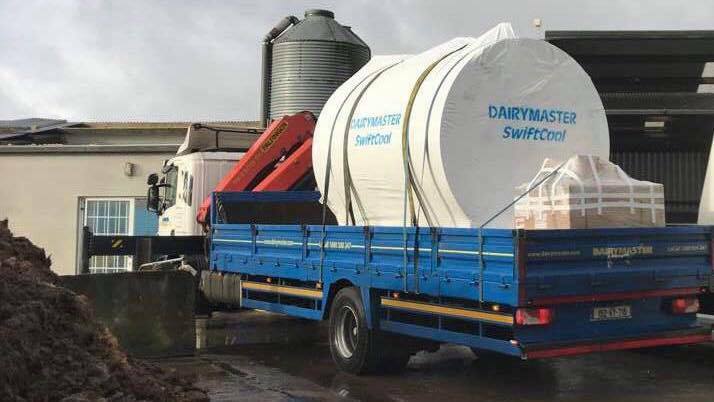 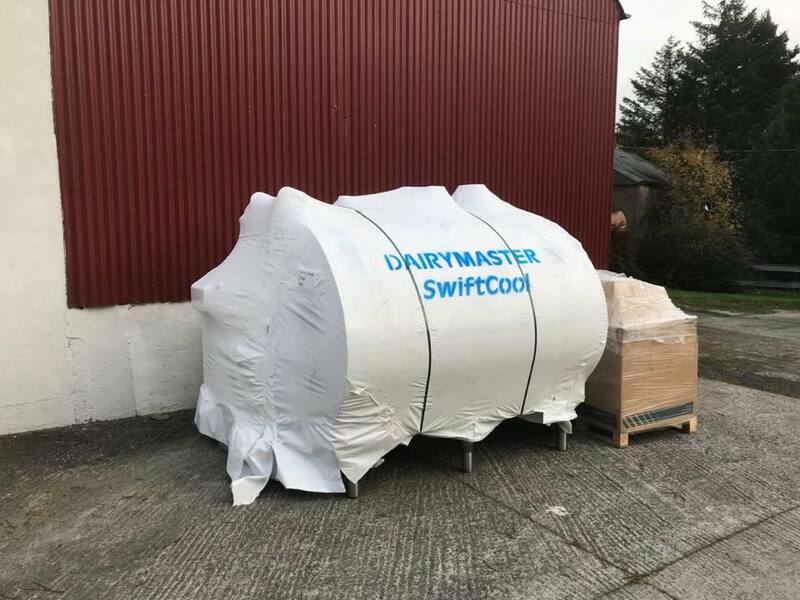 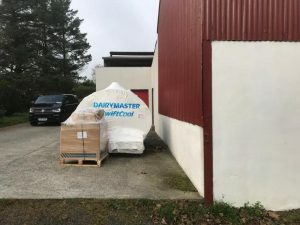 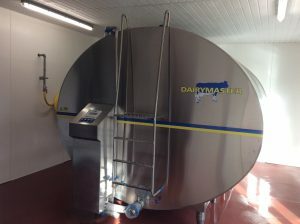 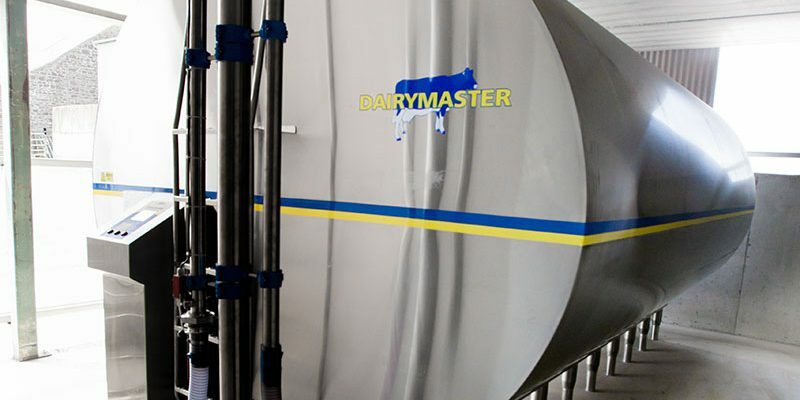 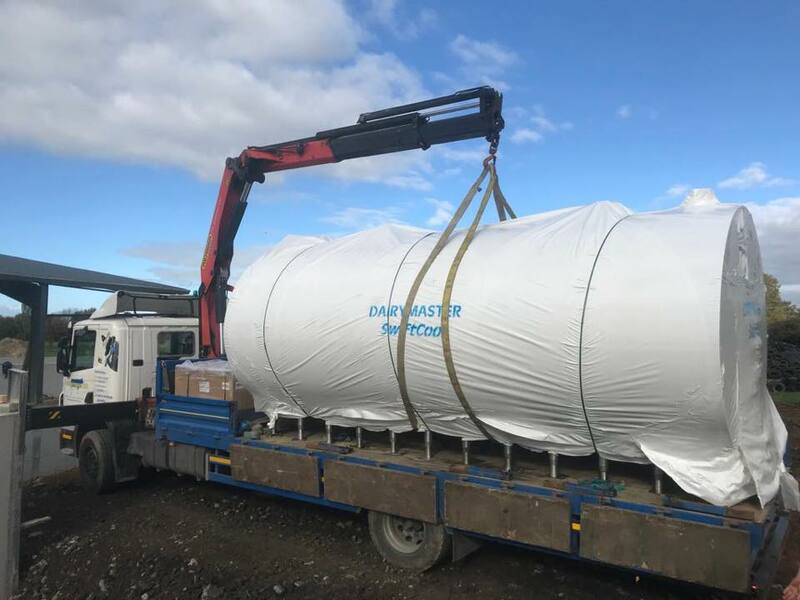 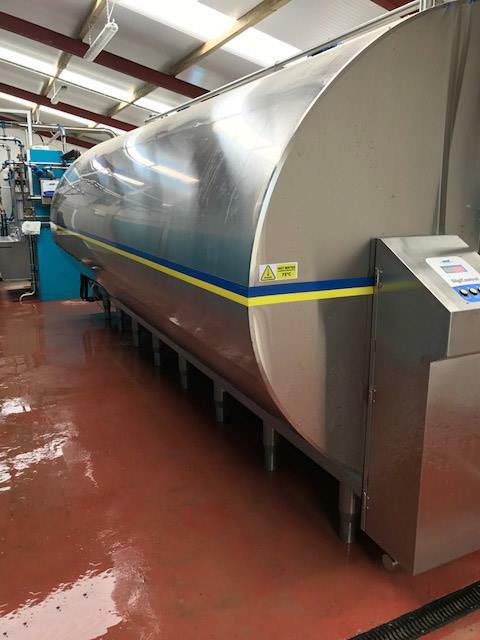 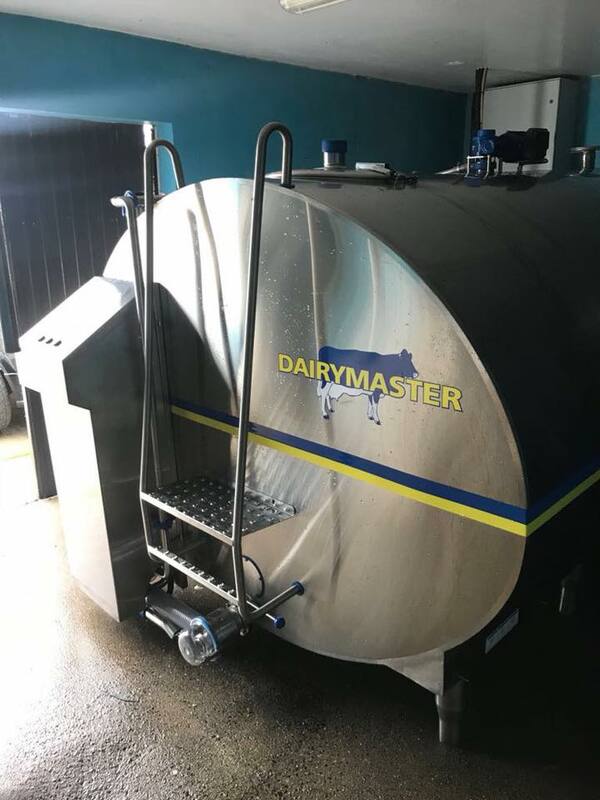 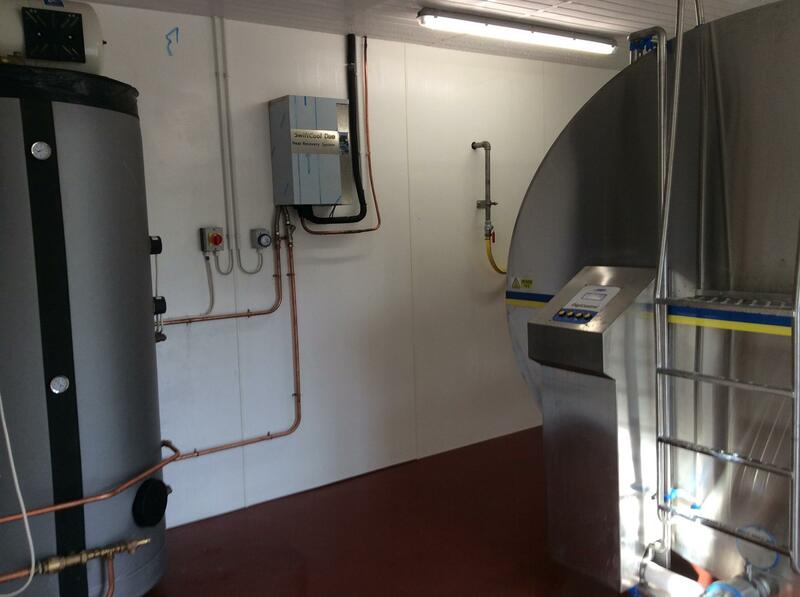 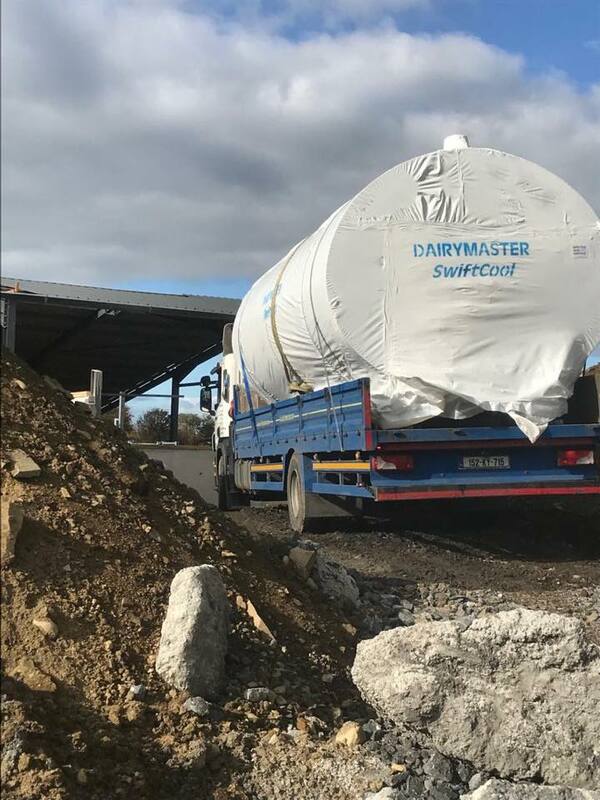 Dairymaster milk cooling tanks keep the milk in better condition and reduce the amount of electricity being used. 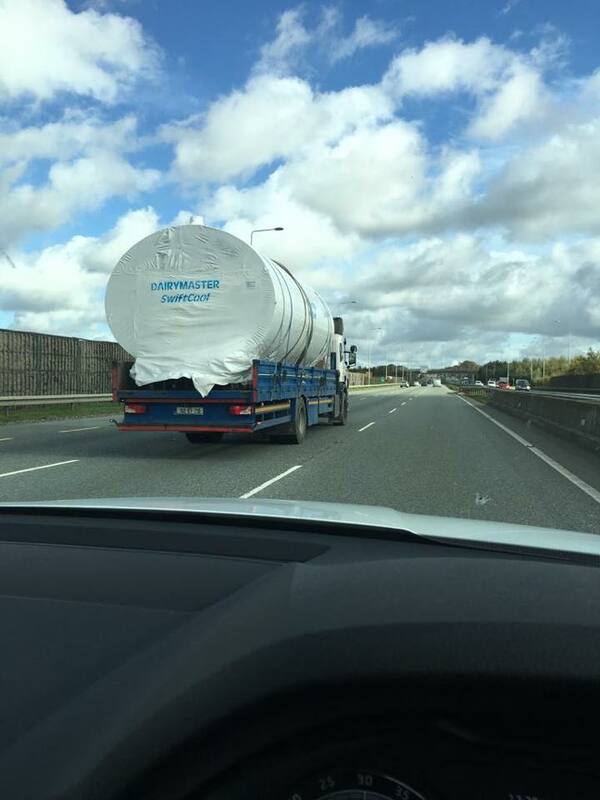 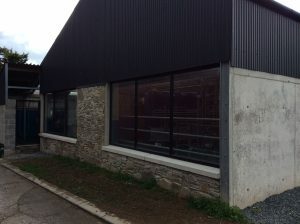 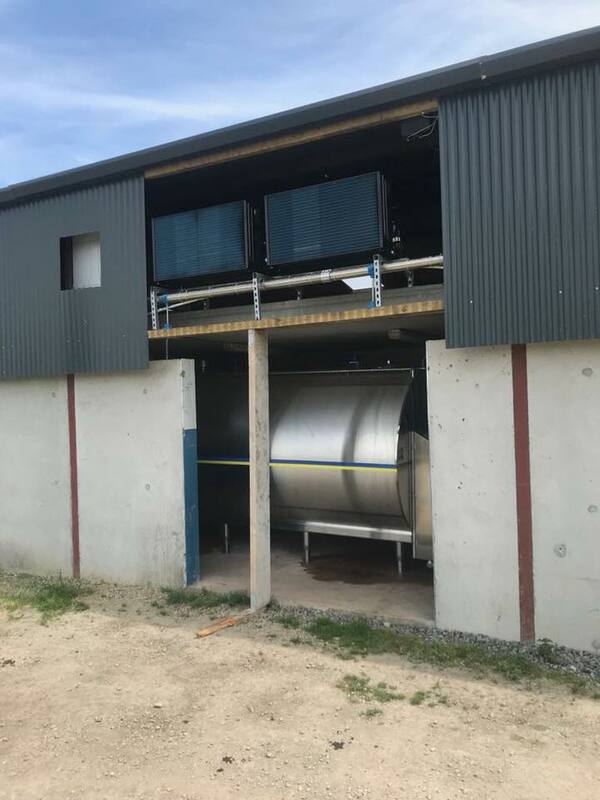 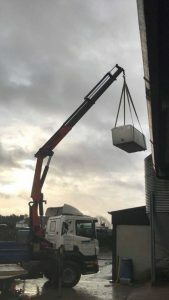 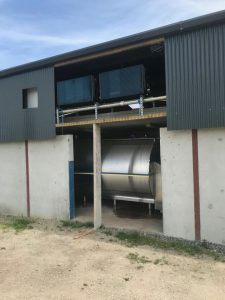 Cooling is optimised to the level of milk in the tank. 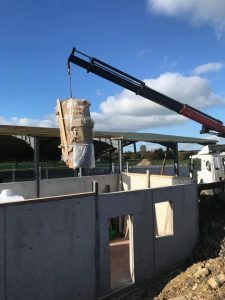 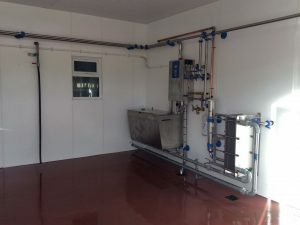 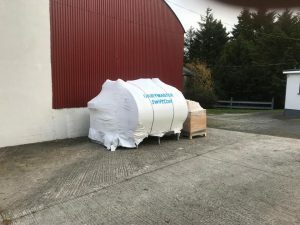 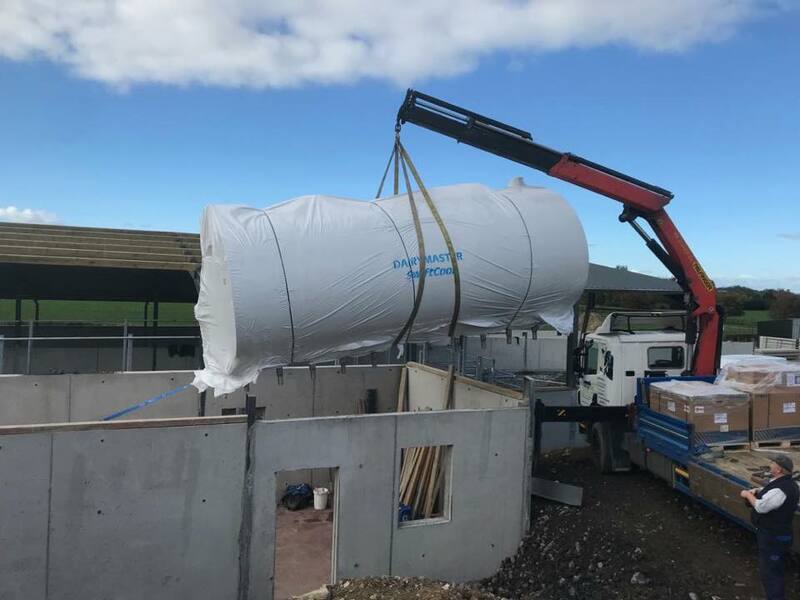 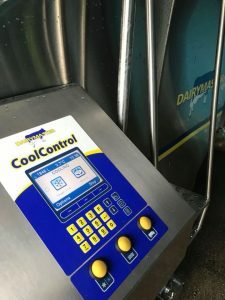 Excellent thermal performance means milk temperature changes <0.5° C if left unpowered for an entire day, saving you money. With our night mode function further savings of up to 25% of annual cooling costs can be made. 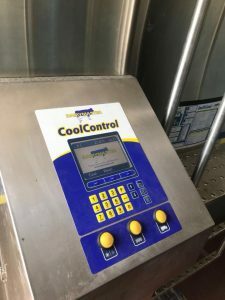 CoolControl gives you ultimate control such as two way SMS communication, easy access to information, large LCD screen, quick start push buttons, milk level measurement, night mode plus much more. 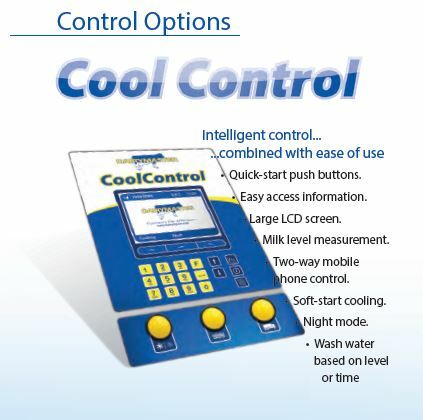 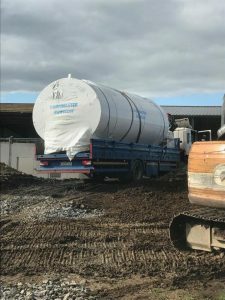 CoolControl tanks are equipped with energy saving features such as soft start cooling and night mode. 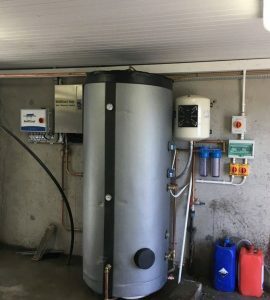 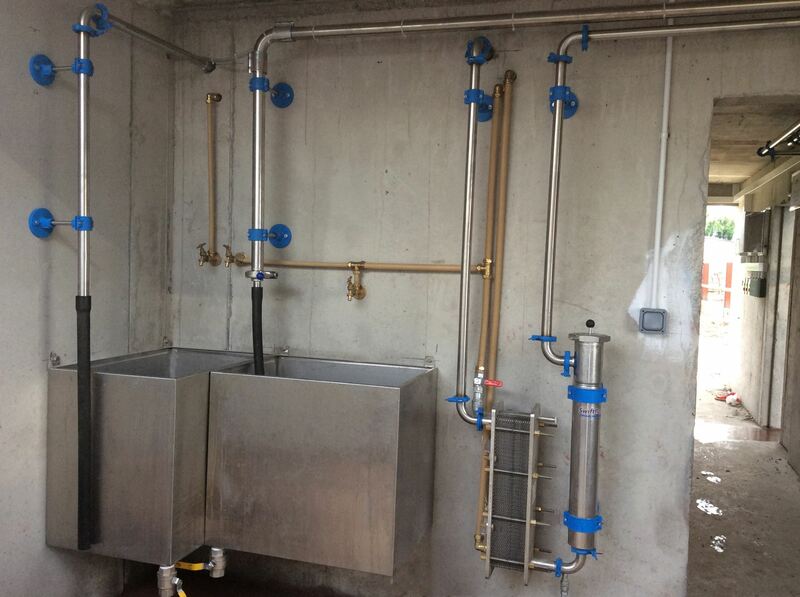 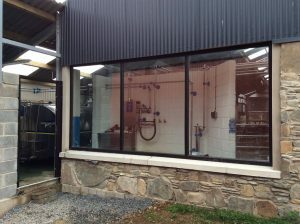 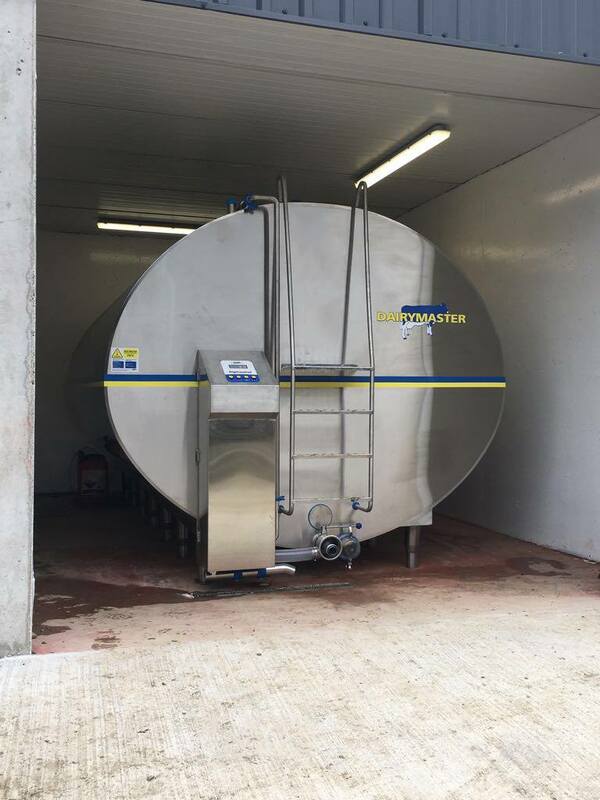 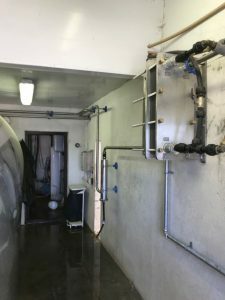 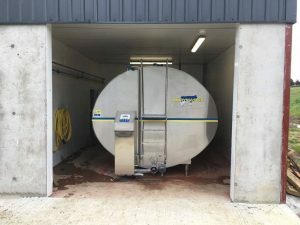 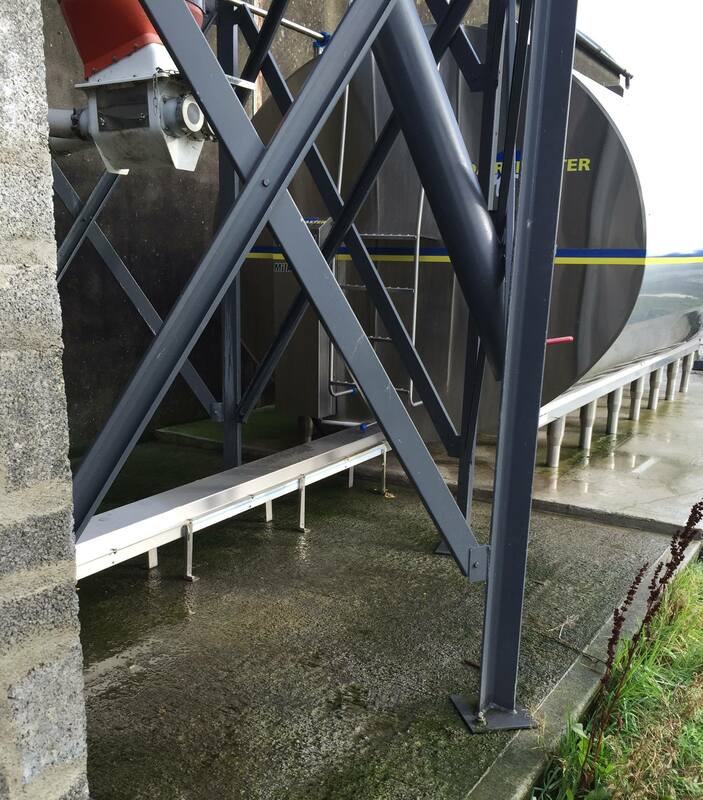 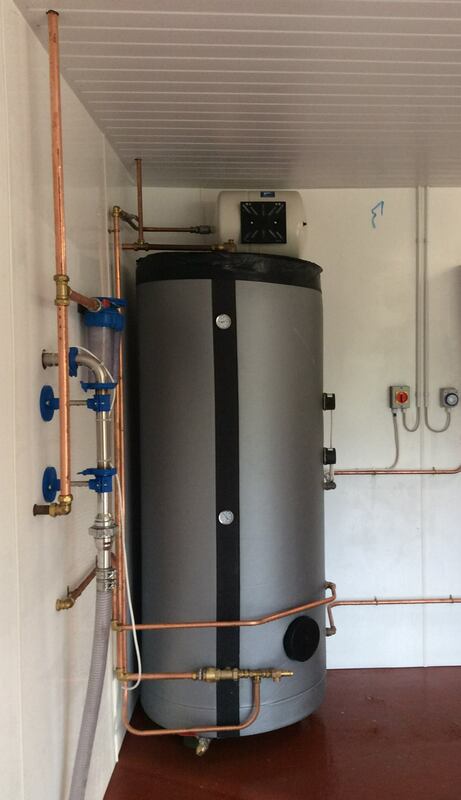 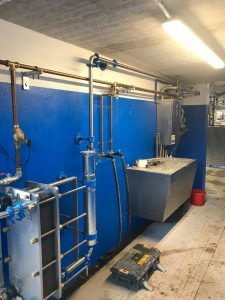 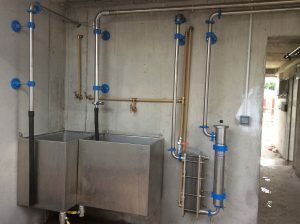 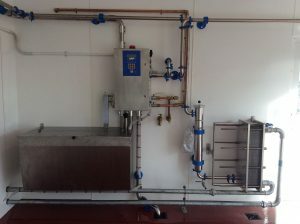 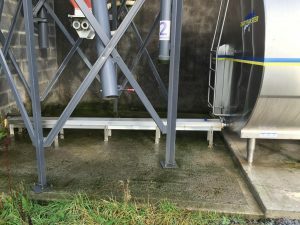 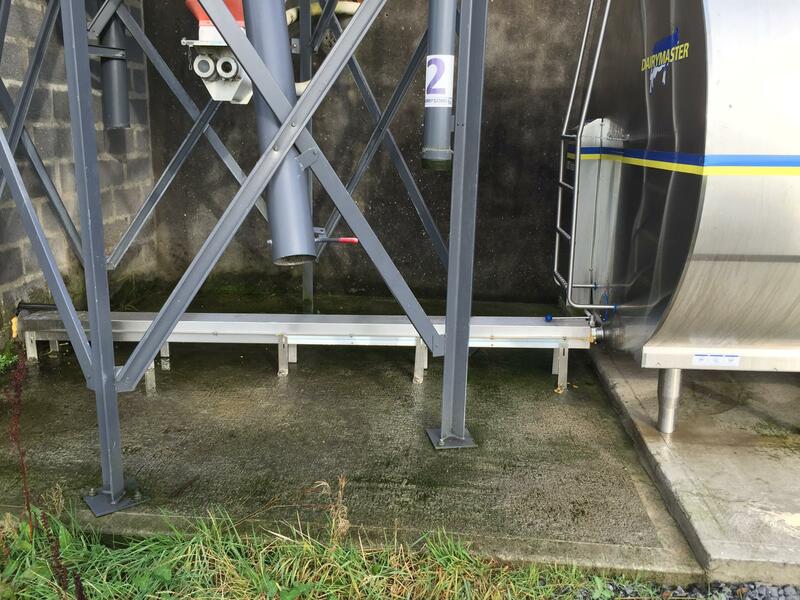 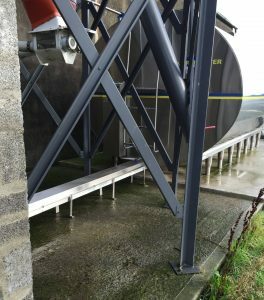 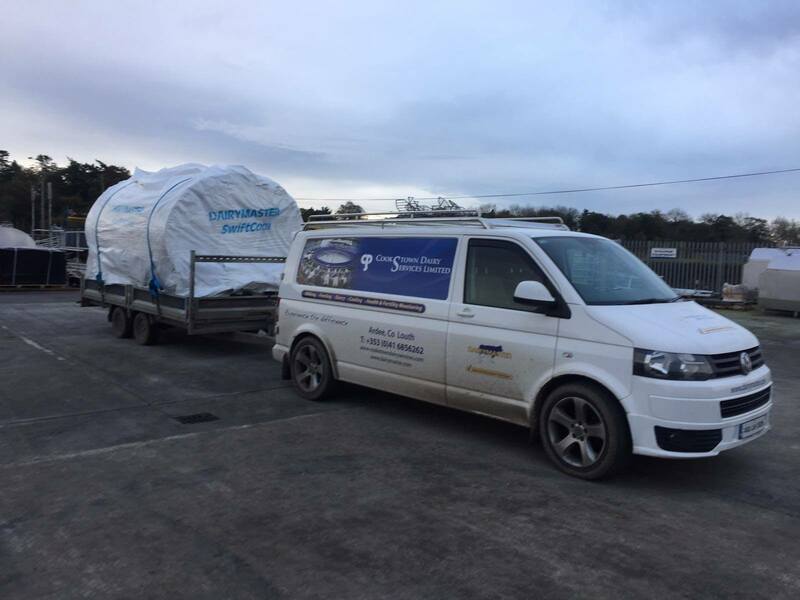 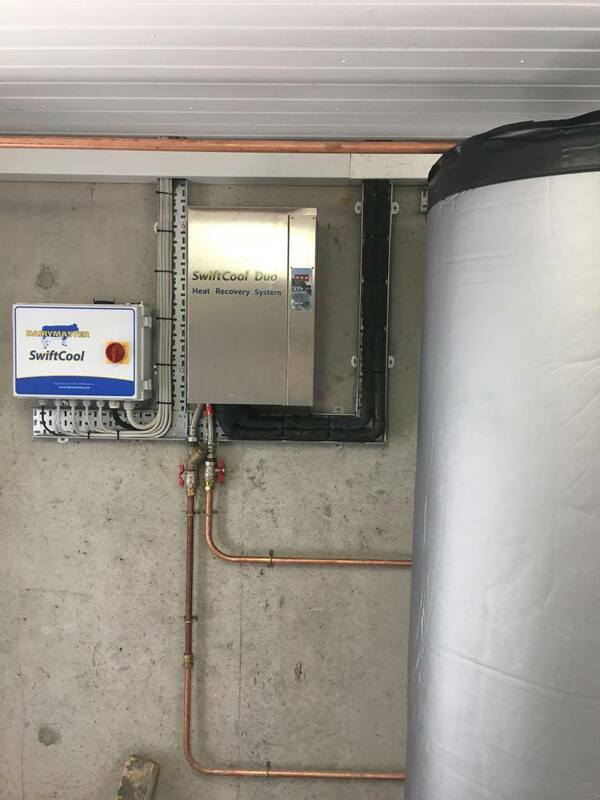 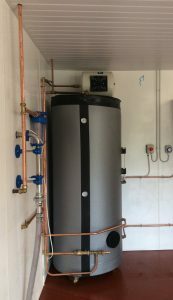 An intelligent wash system is in-built in the tank so that it is activated based on level or time. 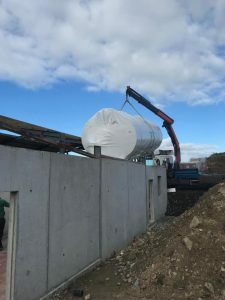 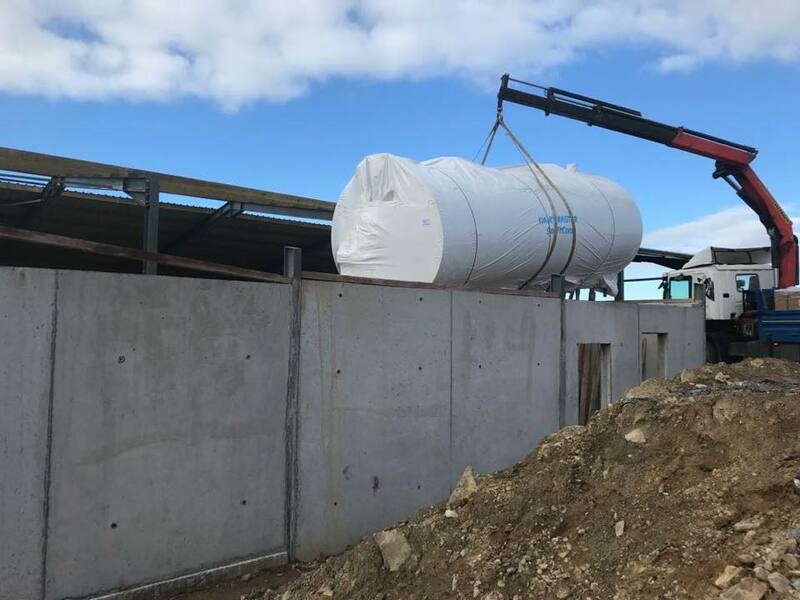 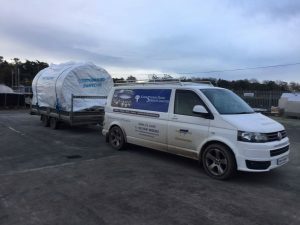 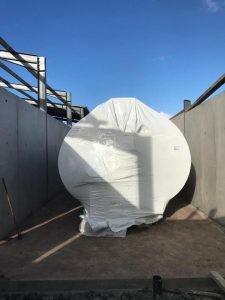 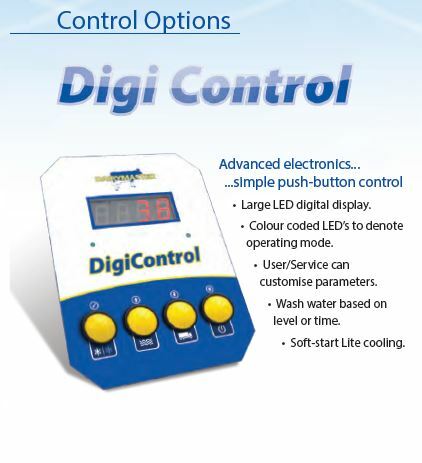 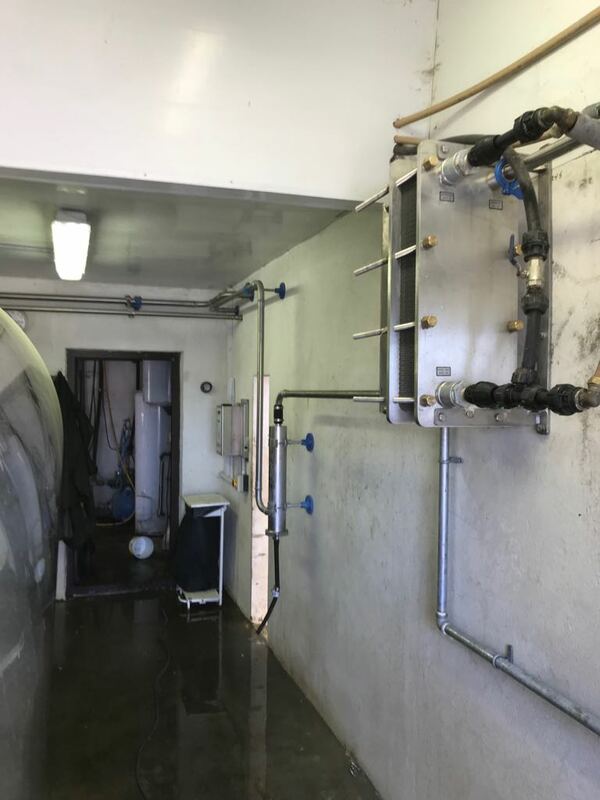 The DigiControl Tank option offers advanced functions that can be operated by a simple push button control and has features such as a large LED digital display, soft-start lite cooling and wash water based on level or time.